We deliver the methodology, resources, relationships and tools required to design, implement and win with Technology-as-a-Service. What if you could provide your customers today’s best technology for the cost of a cup of coffee per day? ATTCo Global Services partners with IT manufacturers, distributors and resellers to develop Technology-as-a-Service programs that enable end-users to purchase hardware, software and services through a low-cost monthly, quarterly or annual subscription. 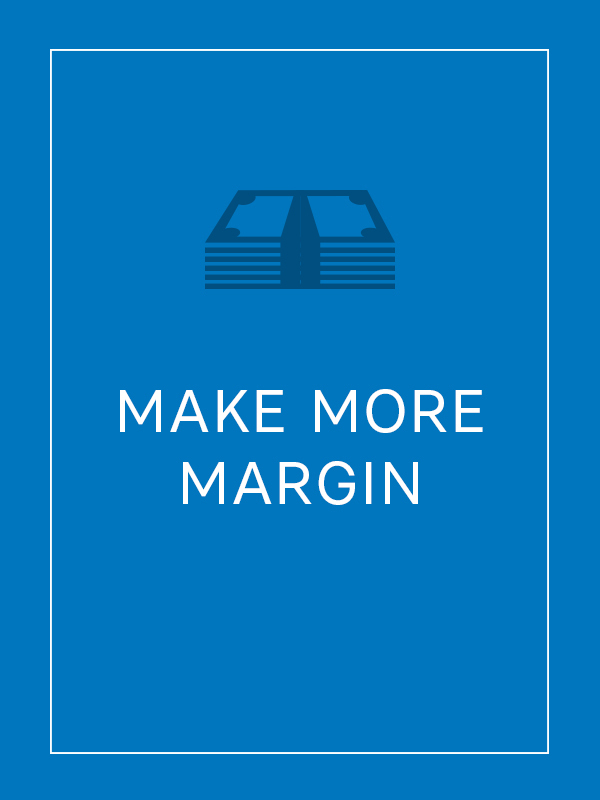 Your customers don’t need large capital budgets because they make one low subscription payment. 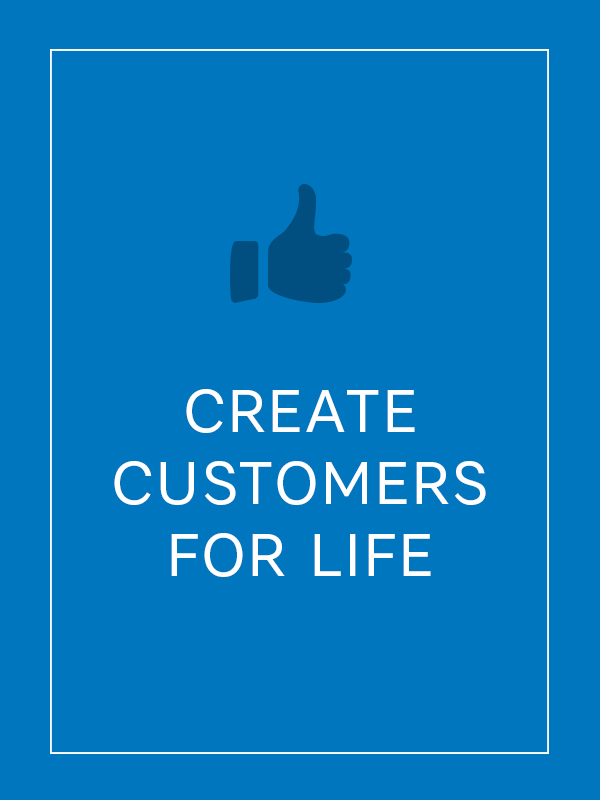 This means you don’t have to discount product and can add more of your value-add services to each order. We work with specialized finance partners who are experts in funding technology products. We find the best rate on the market so you can offer your customer the best solution and remove price as a barrier. Our product suite gives you real-time subscription building, instant quotes and completely compliant contracts in minutes. The tools are easy to understand and intuitive to use. Your customers have the opportunity to add additional products and services at any time, and have flexible terms when it comes to refreshing old equipment. You become the trusted technology partner to your customer and work with them to build their long-term solution roadmap so they can focus on doing what they do best – running their business. Why Technology as a Service? For businesses and organizations who require the latest technology to remain current and competitive, keeping things up to date can be stressful. Hardware and software is often expensive and can rapidly become obsolete as newer models come onto the market. With so much of their capital invested in technology, companies can find their cash flow and growth limited. Technology-as-a-Service (TaaS) aims to solve these problems by offering cutting-edge technology products to customers on a subscription basis. Instead of shelling out up front for the full cost of the products and services, customers are able to pay a lower, highly competitive monthly, quarterly, or annual fee in exchange for the technology they want, returning it or upgrading it as their business needs evolve. The business landscape is changing, and—thanks to technology subscription solutions—the need for a hefty capital budget for IT is no longer an obstacle standing in the way of a company’s success. To offer our customers unsurpassed subscription rates on hardware, software, and associated services, ATTCo brings together top finance partners from around the globe. 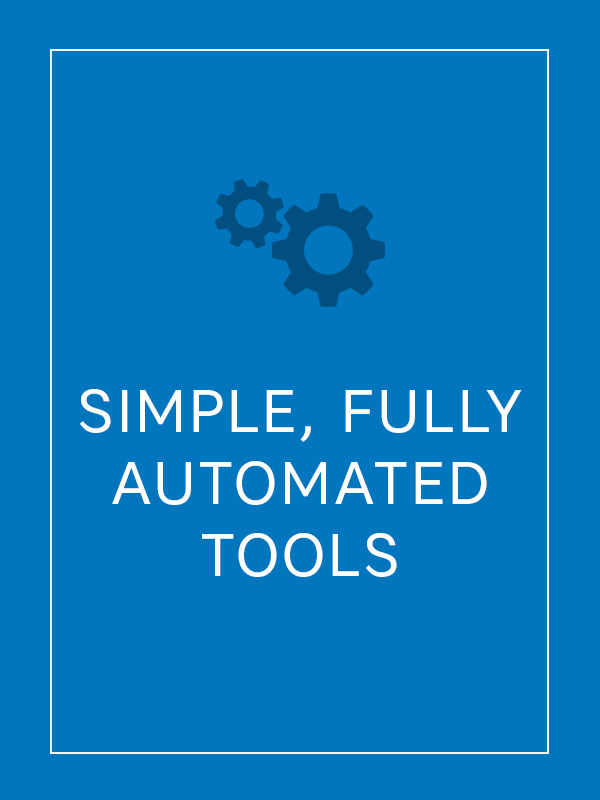 Using our world-class patented software, we’ve automated the process for manufacturers, distributors and resellers alike to keep things simple, fast, and fuss-free. Our platform has been so successful that we’ve just won an award for the work we did with the world’s leading technology distributor! Among the many benefits of a Device-as-a-Service, PC-as-a-Service or Hardware-as-a-Service, subscription is the opportunity for vendors, distributors and resellers to create customers for life. The ability to quickly and easily update old technology and the benefit of low monthly, quarterly, or annual subscription payments is extremely appealing to consumers, and the number of people interested in subscription-based services over traditional single-sale purchases continues to grow. Technology-as-a-Service is also an attractive option for companies or organizations in the education, commercial, and public sectors. 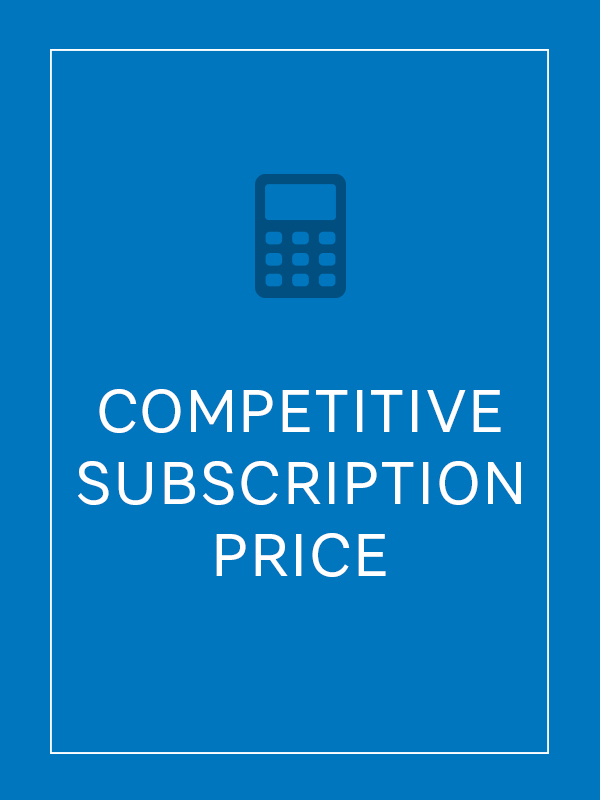 Subscription payments typically fall under operating expenses and are therefore tax-deductible within the year in which they’re made, keeping the company’s capital free for use on other investments. The need to continuously update hardware and software within these sectors is also addressed by a TaaS subscription, as companies are able to trade in old technology for new without wasting time hunting for new products or sinking large amounts of capital into the process. For vendors, distributors and resellers looking to implement Technology-as-a-Service within their business in the most effective and efficient way possible, and with minimal impact to your day-to-day business, ATTCo is the world's best solution.